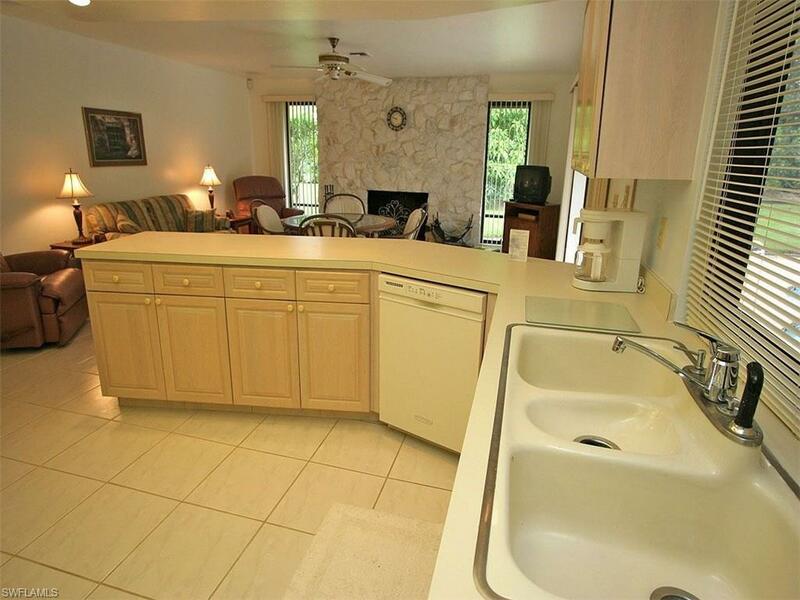 1961 Imperial Golf Course Blvd, Naples, FL 34110 (MLS #218007387) :: Clausen Properties, Inc. Available January and April 2019. 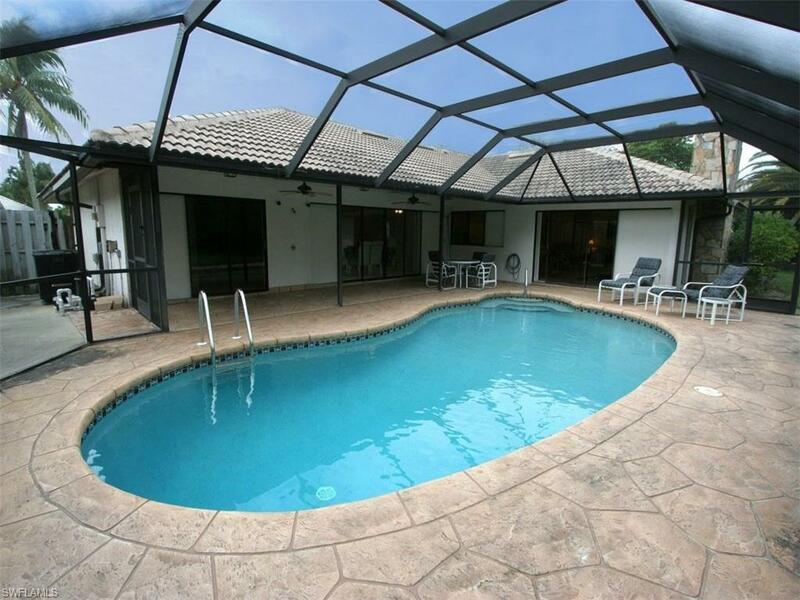 Single family Pool home in Imperial Golf Estates. 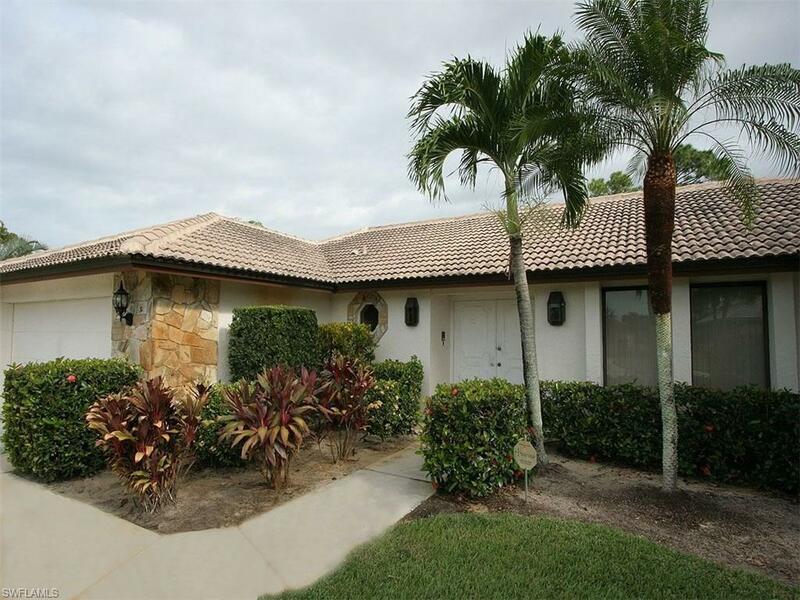 This is a fabulous place for a winter retreat, located in a northern part of Naples. 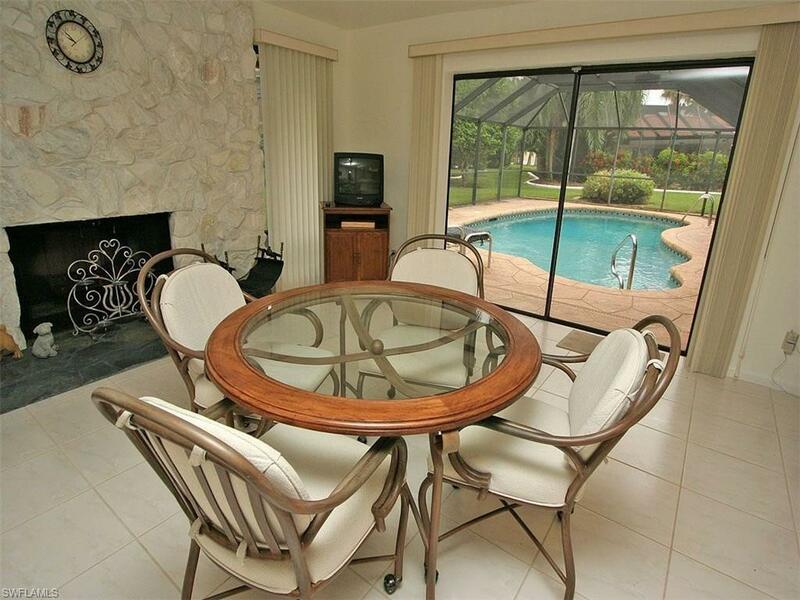 Ideal location close to the beach and all the wonderful amenities Naples has to offer such as fine dining, shopping, Mercado entertainment plaza, movie theaters and more. Safe and secure with a 24 hour manned security gate.